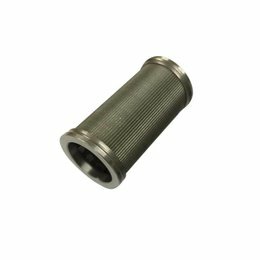 HD POMPFILTER EM | WIWA | Ø 26 x 53 mm. 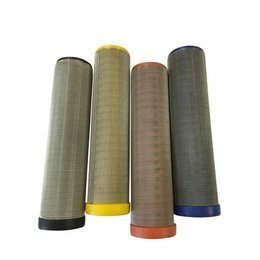 HD POMPFILTER EM | WIWA | Ø 33,5 x 130 mm. 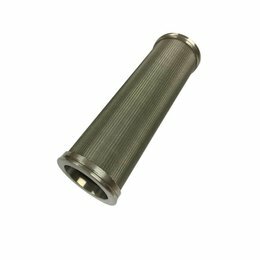 HD POMPFILTER EM | BINKS | WIWA | TYEP II | Ø 32 x 61,5 mm. 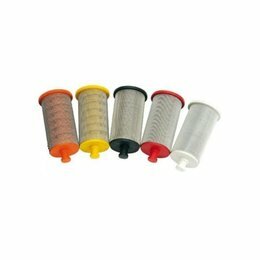 HD POMPFILTER EM | BINKS | WIWA | TYPE III | Ø 32 x 99,5 mm.